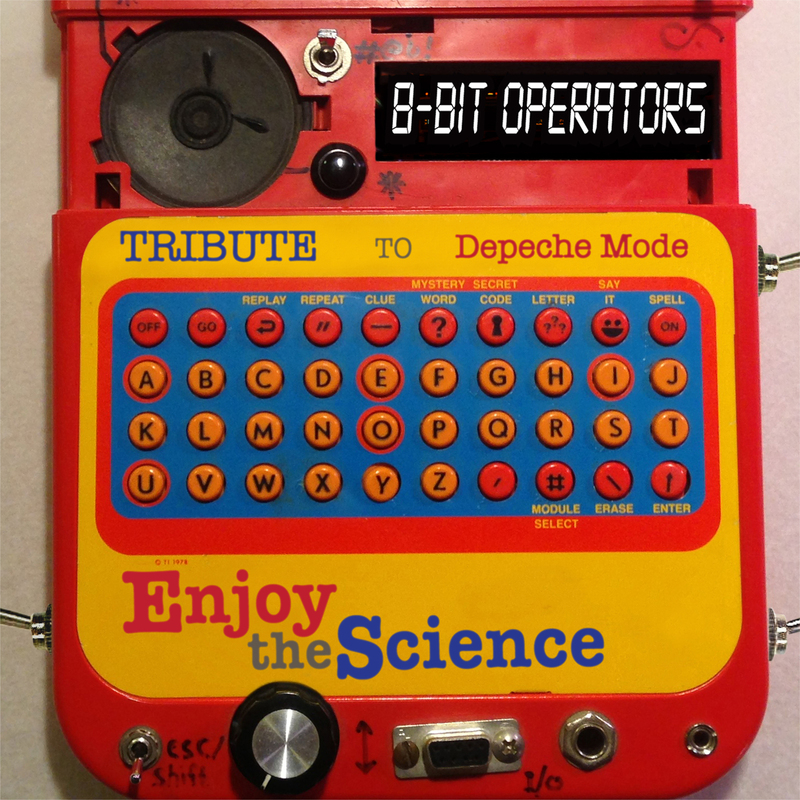 8-Bit Operators DEPECHE MODE Tribute - Enjoy The Science! 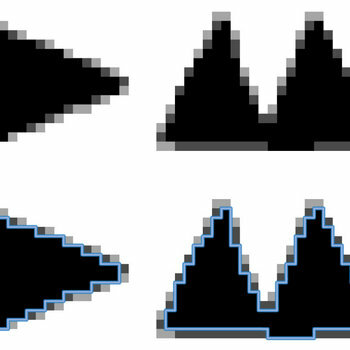 8-Bit Operators presents Crack That Chip! Devo Tribute! Paying homage to a great American group who were conceptual and tangible minimalist punks before there was such a thing back in 1974, and to this day for that matter. So here we go again covering tracks in hard-chip micro-digital space-punk electro-funk music style. Beatles tribute focuses on the glorious avant-garde and electronic side of the Fab 4 with over 20 of the biggest international names in 8-bit chip music, all utilizing the hardware of re-tooled, classic Game Boys, Ataris, Nintendo Entertainment Systems, circuit-bent toys, Commodore 64s and Apple II computers. On 02/24/2007 a 12inch single (and digital download equivalent) preceded the CD launch of "8-Bit Operators - The Music Of Kraftwerk" on Astralwerks/EMI Records. (c) Copyright 2009 ReceptorsMusic. All rights reserved. All licenses secured. 8-BIT OPERATORS features the top 8-bit artists from Europe, USA, South America & Asia covering innovative musical icons Kraftwerk, Devo & The Beatles in micro-digital space-punk chiptune style, utilizing re-tooled micro-chip hardware such as Game Boys, Ataris, Nintendo Entertainment Systems, Commodore 64 and Apple II 8-bit computers. 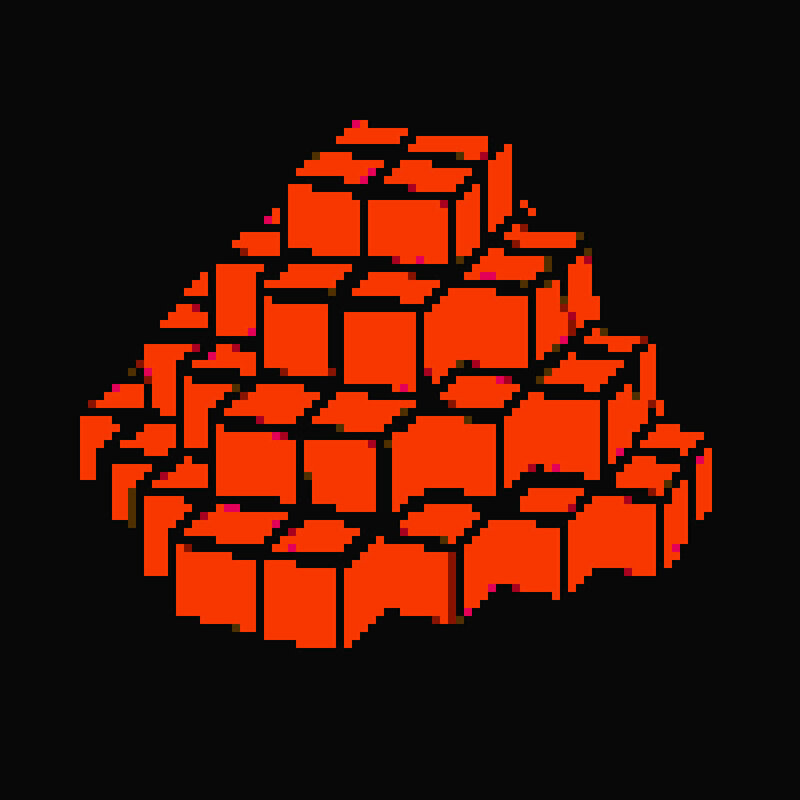 Conceived/compiled by electronic producer Jeremy Kolosine (Receptors, Futurisk). For contact/ info on each of the Operatives, visit their websites listed below for direct access.